Lay down and relax in our Premium beds. 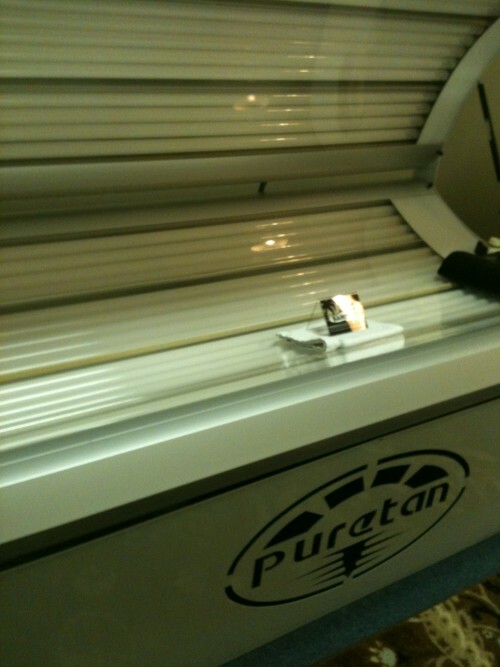 Maximum tan time is 20 minutes, offering 36 lamps with reflectors. Premiums are 30% strongerthan our entry level beds. We have 2 premium beds for your convienence. Premiums are 30% more intense than conventional 20 minute beds. Max tan time is 20 minutes.